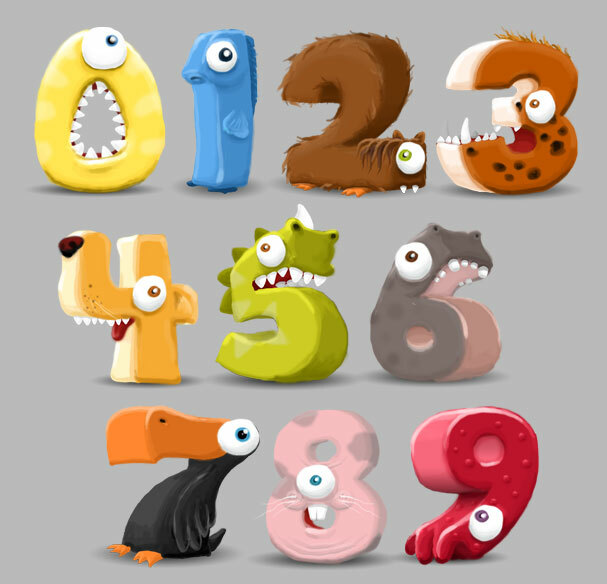 Come meet all the fun number characters that star in Math Monsters! I love them all equally as if they were children, but I must admit, I have a special bond with #1… Also, 0 scares me. Copyright © 2011 Aprenda Games. All rights reserved.